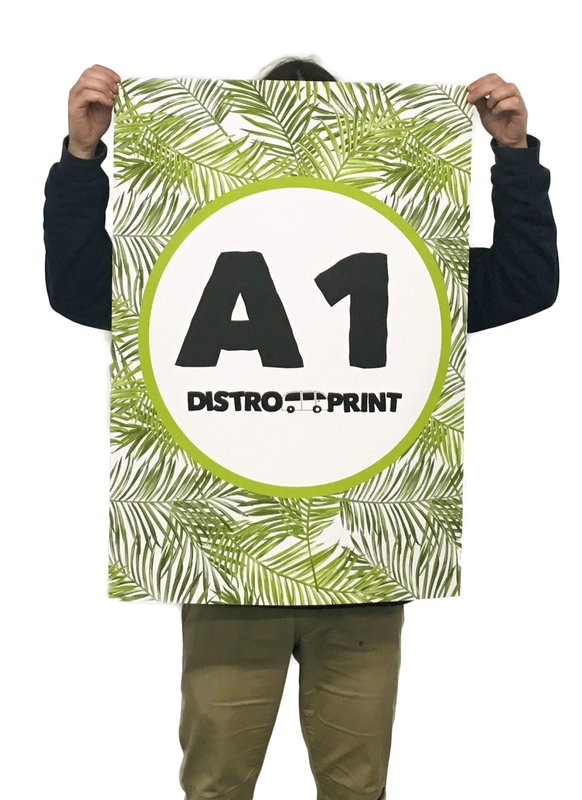 If you need one off (or short run) A0, A1 or A2 posters, we have a range of different paper stocks available. 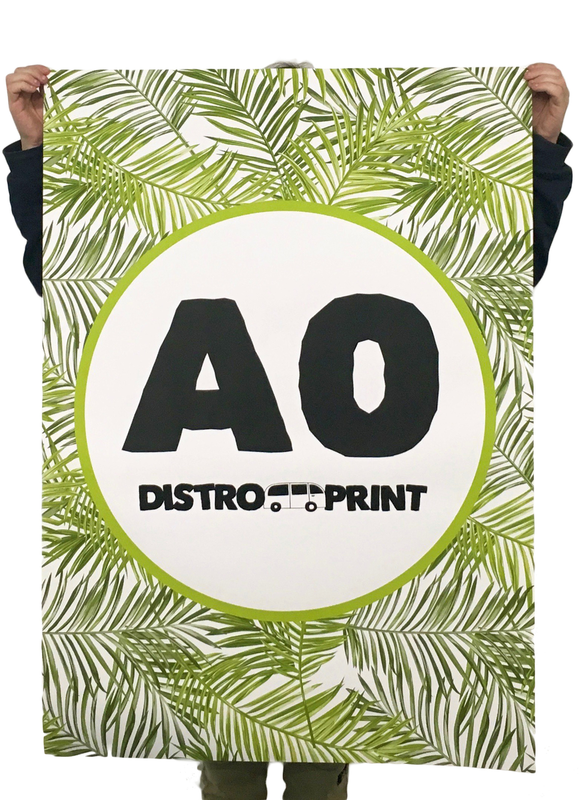 150 GSM and 200 GSM prints are super high quality prints using the latest available wide-format print technology. 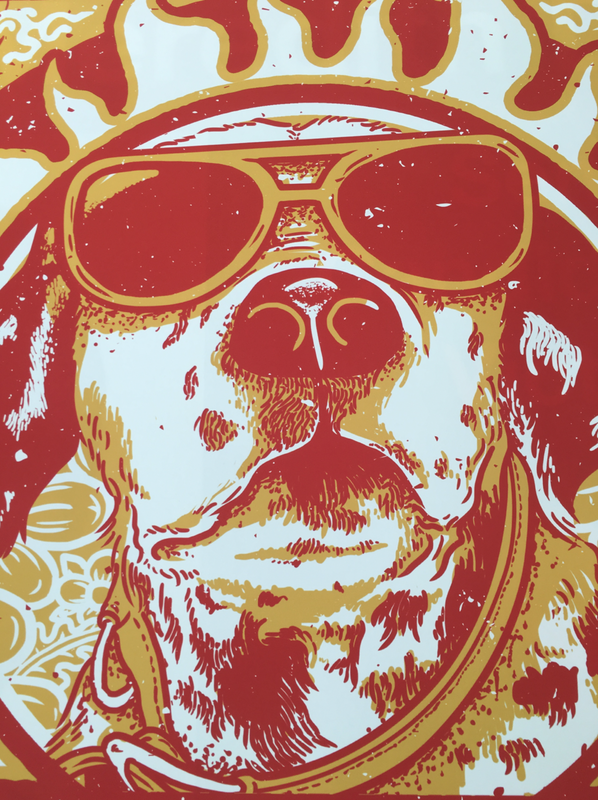 For offset and long run digital pricing, please see our full printing options on our poster pricing page. Emergency Print? In some cases, we can have your printing ready to pick up within 15 minutes of receiving your order and payment receipt! Call us to see how - 1300 734 990 Pricing below is per poster. Price is per poster and includes GST. 5 poster minimum. Price is per poster and includes GST. SAME DAY PRINT! 25 Poster Minimum. Price is per poster and includes GST.